With our hectic and crazy schedules, it’s not a surprise many of us don’t get adequate sleep time. While we try our best to keep awake at the work desk, everyone that walks past us leaves the same remark “You look tired.” What’s giving you away? Look no further, because the culprits are the dark circles looming under your eyes. Moments like these make me appreciate the invention of concealers. Those little pots of skin colored cream are really a life savior, I must confess. 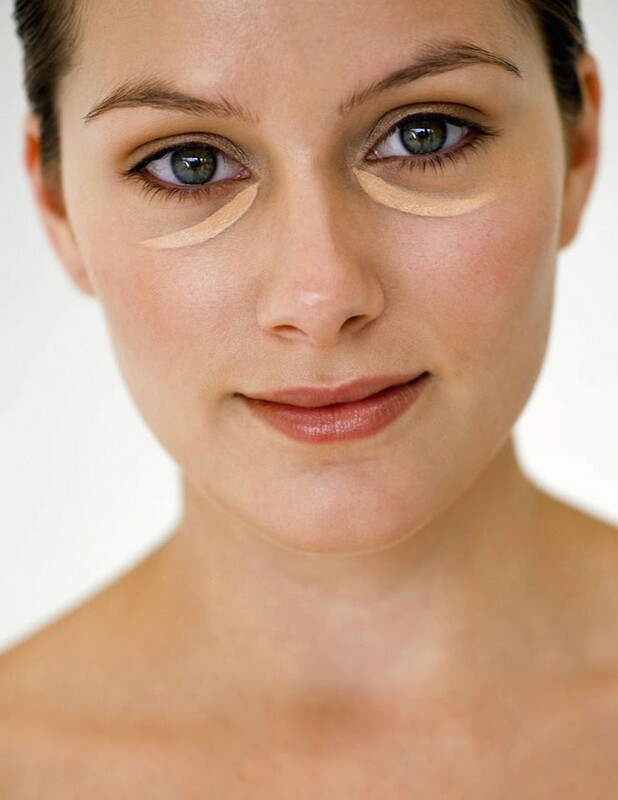 However, many people do not know the right way to conceal their dark circles. Are you one of those who commit the following mistakes? Don’t assume eye creams are just regular face moisturizers in smaller bottles because they are not. The daily moisturizer you use around your face may not have negative effects under your eyes, but most of them are not providing adequate moisture to the area. The skin around our eyes have no oil glands, which is why an eye serum or cream plays an extensively important role in keeping the area moisturized. With well-prepped under eyes, you will find your concealer applying like a dream! 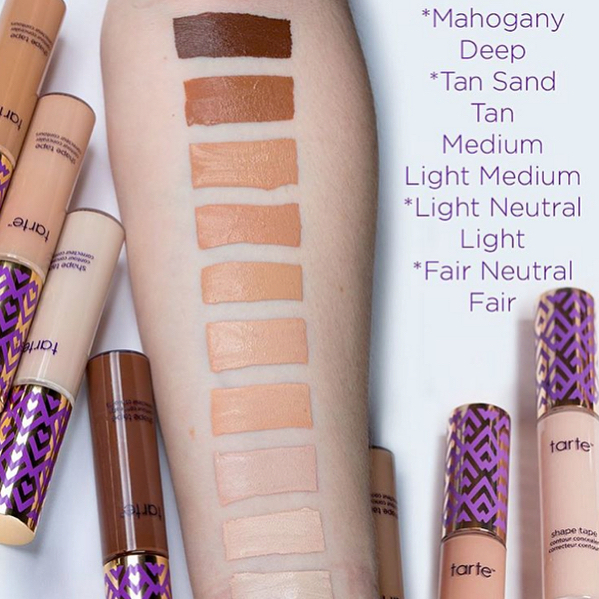 Depending on the formula of your concealer, you may or may not find that your concealer actually looks extra cakey after you apply foundation over it. 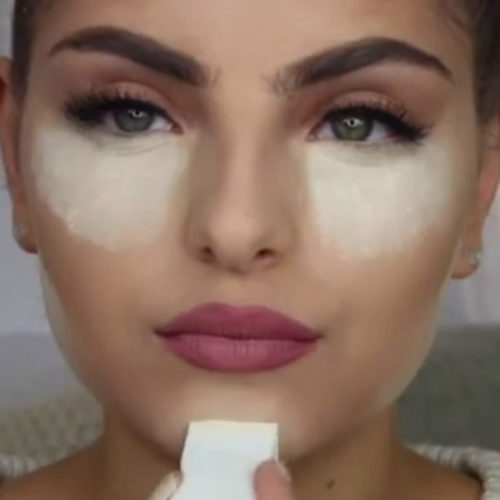 Try to apply your concealer after you are done with all of your eye makeup, just in case you screw up one of the steps and have eyeshadow fall-outs spread all over your under eyes. In addition, applying your concealer after your foundation prevents you from layering too much makeup. Your foundation provides a certain amount of coverage, so all you have to do is to conceal the remaining blemishes that peek through your foundation thereafter. This allows your makeup to look clean and natural. This refers to the method of applying an excessive amount of powder on the under eyes to set the makeup in the area. While this may work for those blessed with smooth and wrinkle-free under eyes, the rest of us had better steer clear of this method. This is because not only will baking cause the existing wrinkles to appear deeper, it will also dehydrate and cake up the area. A light dust of loose powder under the eyes is more than enough to set the concealer for the whole day! Instead of focusing on the shade of the concealer you use under your eyes, the important thing here is to find one with the right tone. Choose a concealer with a peachy, salmony tone which helps to cancel out the bluish cast under your eyes. If you pick a shade that is too light, it will end up looking gray under your eyes, giving you a raccoon effect. If you’ve tried many concealers but none of them have satisfied your under eyes needs, it’s time you employ the help of a corrector. Correctors are not meant to provide any coverage, but instead, adds a tint of color over your under eyes to cancel out its discoloration. 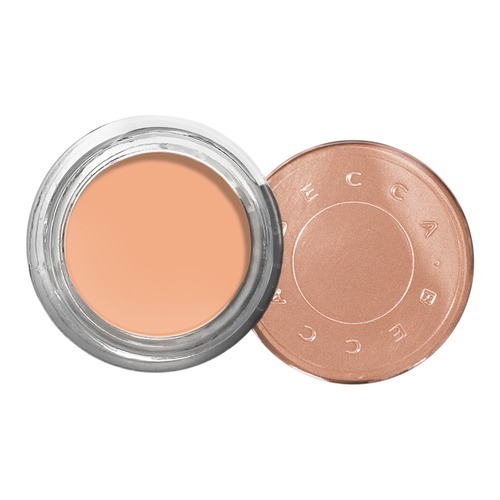 Opt for an orange or peach tone corrector to cancel out the blues and purples found under your eyes. 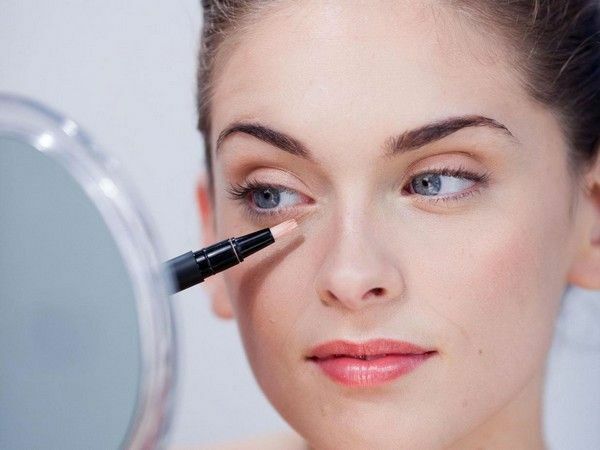 Thereafter, go over the corrected area with your trusty concealer and you’ll be shocked at how effective this method worked at erasing your dark circles. If you’re using a cream or pot concealer under your eyes, chances are that they look cakey and dry the moment you apply it. This is because most cream and pot concealers are not hydrating enough. Go for a hydrating liquid concealer that glides on like a dream and will not crease. They are much easier to blend out, and won’t give a thick appearance under your eyes. Now, all that’s left is for you to stop procrastinating and allocate some extra time to reduce the appearance of your dark circles. Never hear a word about you looking exhausted again!